The hell is this shift pattern? 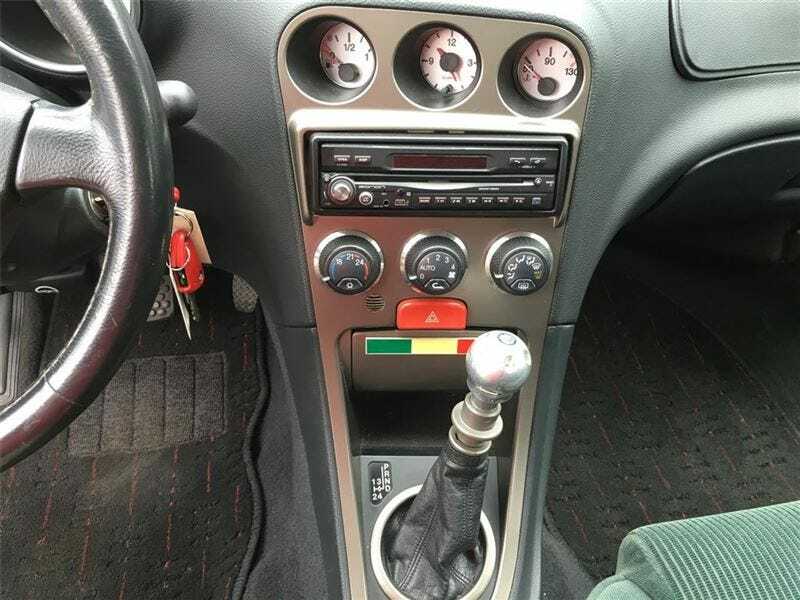 I was on Autotrader and I saw an interior picture for a 1999 Alfa Romeo 156 S. Whether it’s worth $16k is one question, but I noticed the shift pattern for it. I looked it up, and apparently it’s called a Q-System, where you can leave it in automatic or use an H-pattern to manually shift it. Does anyone have any experience with it, or can they drop more of a knowledge bomb for me?